Natural energy boosters are perfect if you’re looking for a way to get more energy when you’re feeling tired. Most of the time, these natural alternatives are less expensive and better for you. The energy drinks and bars available on the market are high in calories and sugar. Many of them even have unsafe levels of caffeine. Instead of reaching for a caffeine and sugar-loaded energy drink, consider these natural alternatives capable of doing more for your health than just providing you with energy. Many whole foods you already have in your house are capable of providing you with a dose of energy when you need it most. 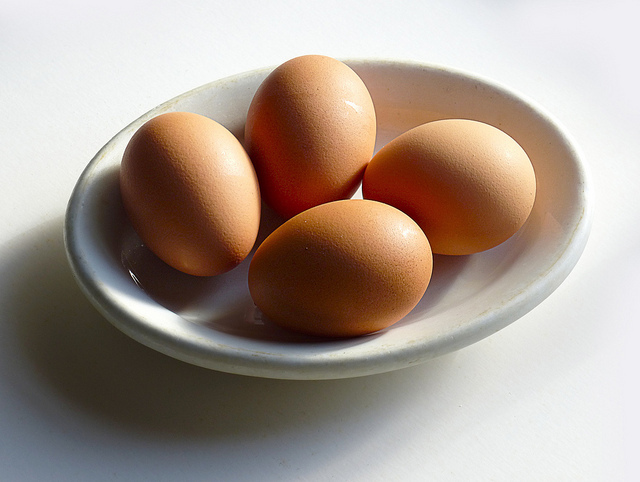 Lean protein, found in eggs, chicken, and turkey, can give you a boost when eaten appropriately throughout the day. Whole grains, fruits, and vegetables are also known for their ability to provide your body with the nutrients needed to promote energy. Aim to eat 5 to 6 small, well-balanced meals a day to have the energy you need. Conventional energy drinks are full of sugar and extreme levels of caffeine. Instead of putting your body at risk, drink tea or coffee instead. Both of these drinks have natural levels of caffeine that are much lower than bottled energy drinks. Juice without any added sugar can also provide additional energy throughout the day. Stick with vegetable or fruit juices made simply, such as apple, orange, or carrot, for the most effective juices for energy. Sometimes the best energy boost doesn’t come from consuming something at all. If you’re really exhausted, try to take a power nap. Often that’s all you need to recharge for the rest of your day. A quick walk stimulates your lungs and circulatory system and can be extremely effective at providing you additional energy. Massage therapy has also been known for its energy-providing benefits. There are some supplements, such as B12, available if you face chronic fatigue. Contact us today with questions about which natural energy-boosting supplements might be good for you and your unique situation. We have consultations available if you’re looking for a more formal plan of action. A well-balanced diet prevents afternoon energy crashes. Please reach out today for help managing your diet, so you never have to experience mid-day slumps again.